Dye sublimation uses a printing technique that diffuses dye onto paper. 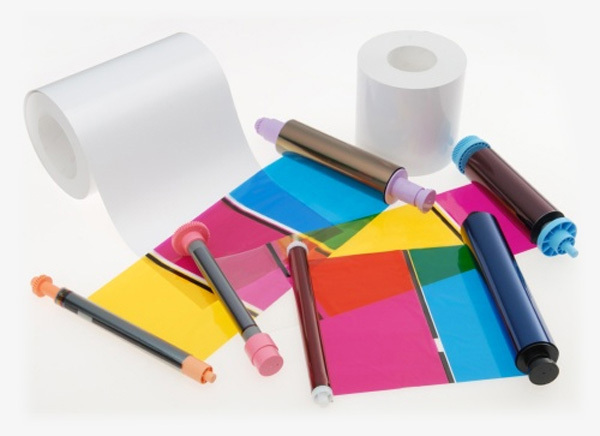 This dye comes in the form of a ribbon, which is converted into a diffused gas when heat is applied; the dye is absorbed by a special receiving layer on the paper. The print head heats very accurately to various temperatures, creating different shades of colour based on the amount of heat applied. The print head is capable of producing 256 levels of each colour (cyan; magenta; yellow), and creates a total of 16.77 million true colours by combining the three primary colours. The dye layers are then sealed into the paper and the image is protected against UV light, fingerprints, and even water.